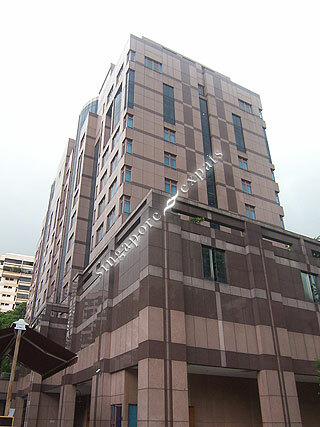 ORCHARD GRAND COURT is located at 131 KILLINEY ROAD in district 09 (Leonie Hill, Orchard, Oxley) of Singapore. ORCHARD GRAND COURT is a Condo development. Educational institutions like CHATSWORTH INTERNATIONAL SCHOOL (ORCHARD), ISS ELEMENTARY & MIDDLE SCHOOL, INSWORLD INSTITUTE, RIVER VALLEY PRIMARY SCHOOL, ST. MARGARET'S PRIMARY SCHOOL and ANGLO-CHINESE SCHOOL (JUNIOR) are near to ORCHARD GRAND COURT. ORCHARD GRAND COURT is accessible via nearby SOMERSET, DHOBY GHAUT and FORT CANNING MRT Stations. Sorriest hotel ever! Extremely budget service, the buffet waitresses spoke cantonese loudly while munching on buffet's cereals! And rude too! WHat's worst of the worst, this very old hotel is HAUNTED!!! Got touched and presence swirling the entire night I cannot sleep! And very fussy/arrogant patrons, hotel guard knocked on our door because our tiny laptop speakers were too 'loud'. No pool towels, no gym towels, all fascilities, sauna etc powered off. Don't believe CHECK IN!!! Very bad experience.